How did the brewing of beer become a scientific process? 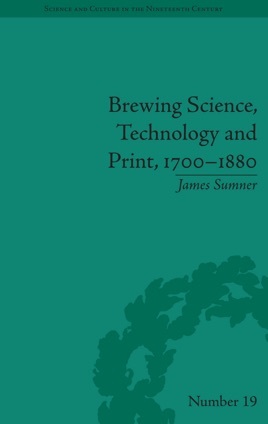 Sumner explores this question by charting the theory and practice of the trade in Britain and Ireland during the eighteenth and nineteenth centuries. From an oral culture derived from home-based skills, brewing industrialized rapidly and developed an extensive trade literature, based increasingly on the authority of chemical experiment. The role of taxation is also examined, and the emergence of brewing as a profession is set within its social and technical context.